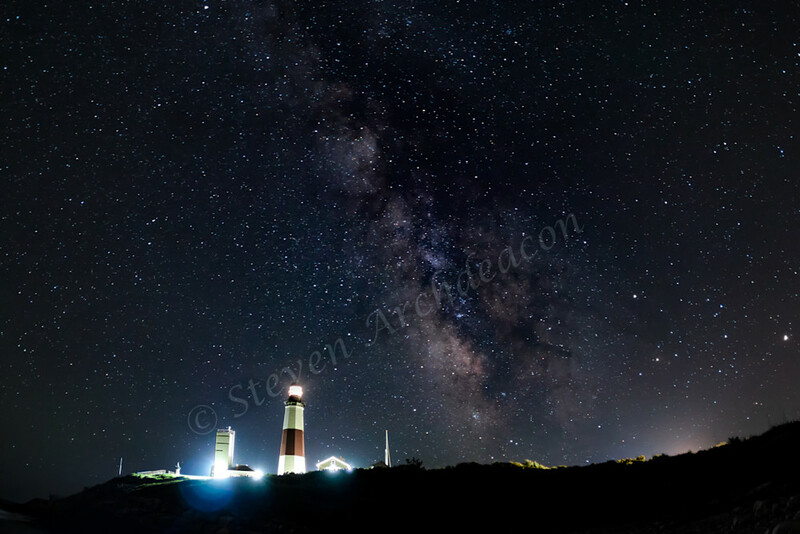 Milky Way in Montauk, NY with Lighthouse by Steven Archdeacon. Milky Way with the Montauk Lighthouse in Montauk, NY. This is generally called THE END by everyone that lives in Montauk as it literally is the end of Long Island, NY. This picture was taken on the same night as the other Milky Way picture as it was such a clear night out and it was very peaceful too! "The brightest stars are those who shine for the benefit of others."